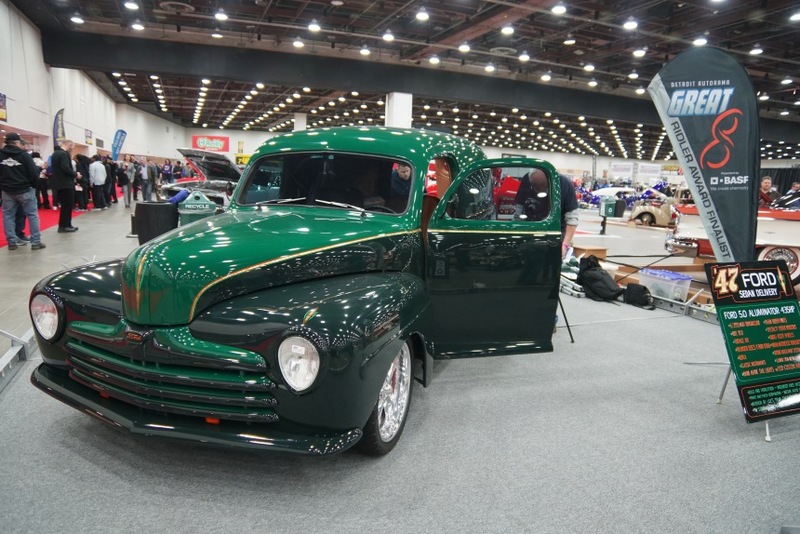 It’s a tradition dating back 67 years, where the hot rod faithful gather in Detroit for the annual Autorama. 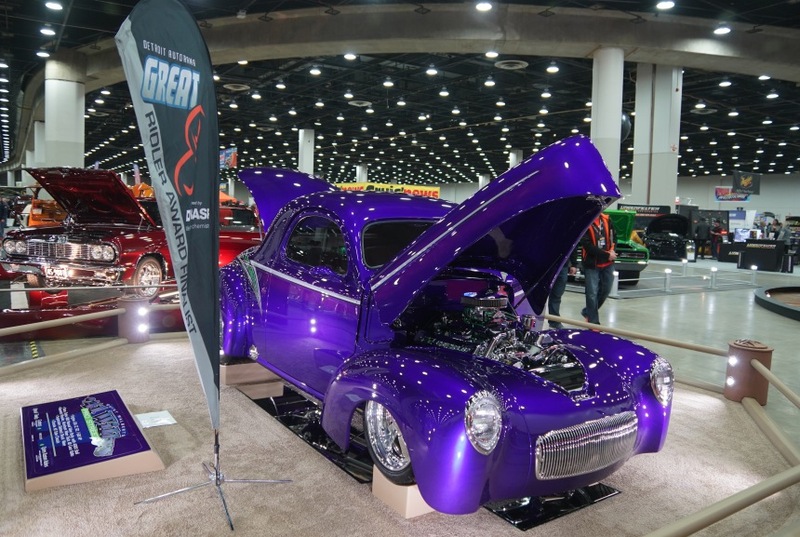 Here at the COBO center, hundreds of the best customized vehicles anywhere are displayed and judged, with the ultimate prize being the Ridler Award. 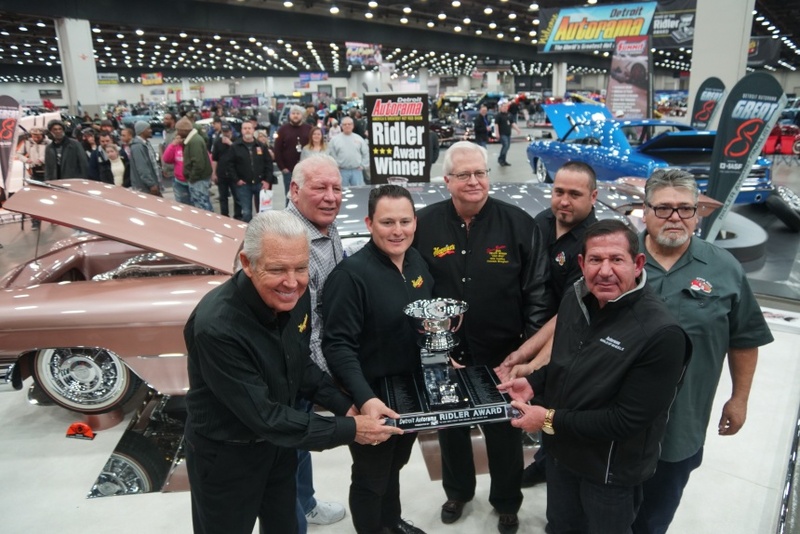 Leading up to the selection of the winner of this highly coveted award, the field of contenders are first narrowed down to 8 finalists. 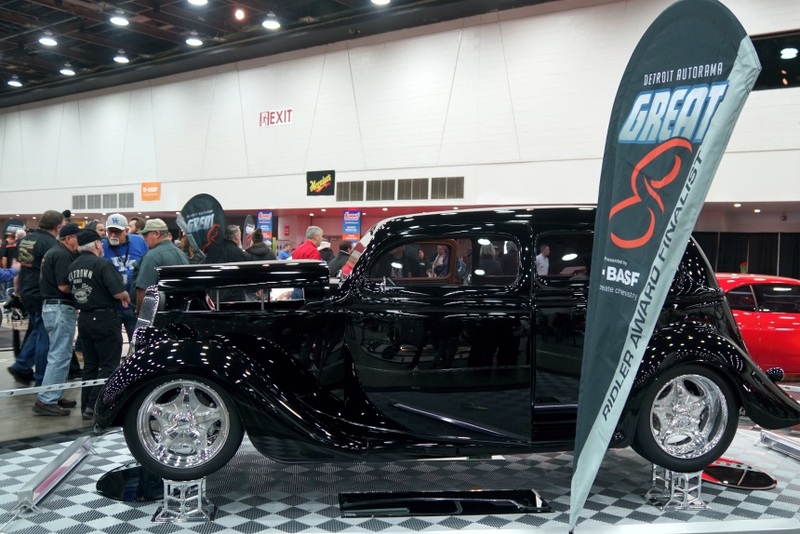 Appropriately dubbed the “Great 8,” for many builders, making this cut is considered to be the greatest achievement of their careers. 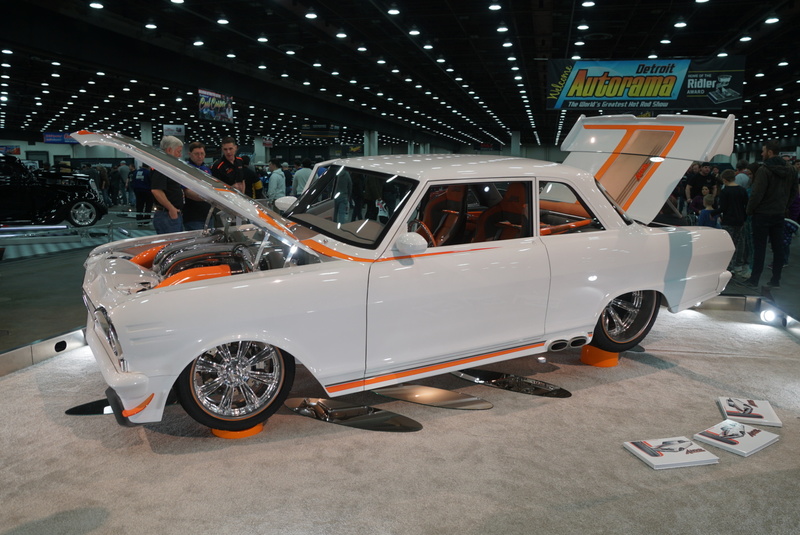 Here are the 8 cars that received this special recognition, as well as the car that took home the Ridler Award. 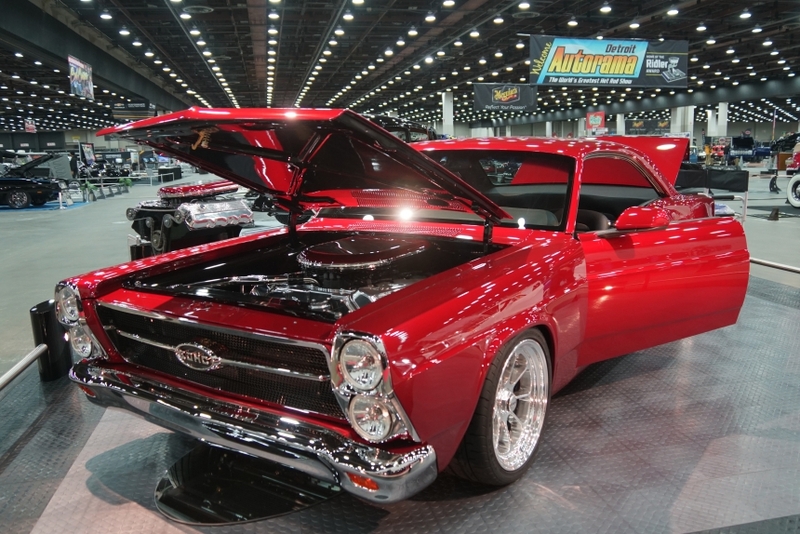 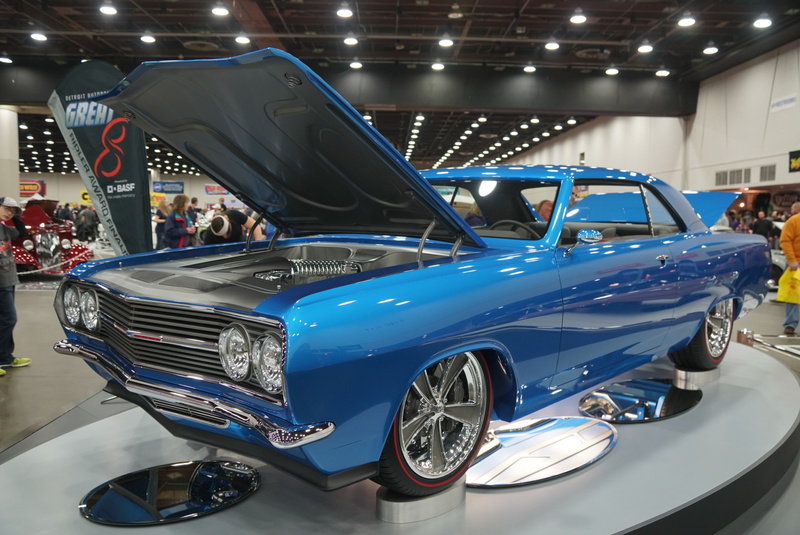 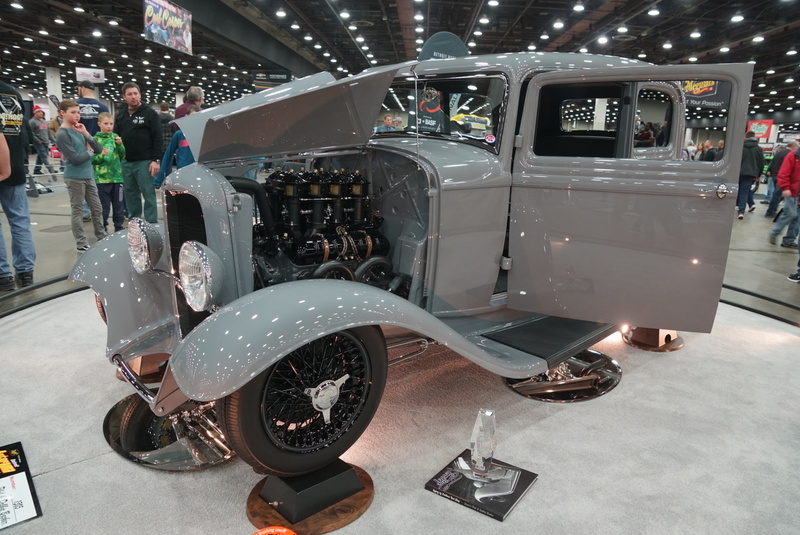 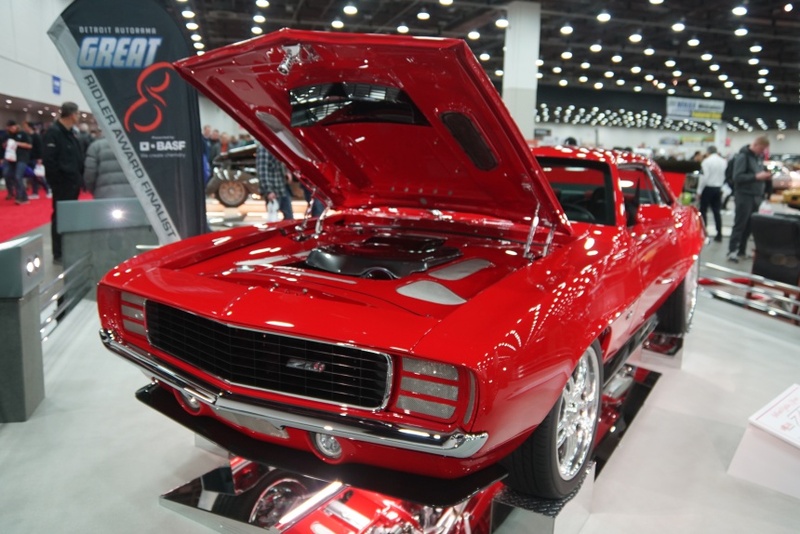 For more about the 2019 Detroit Autorama, click here.